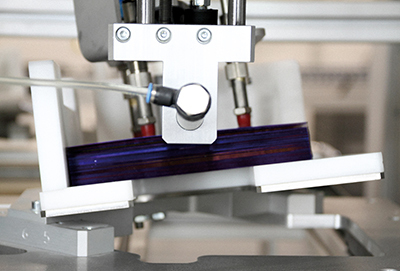 Our production of photovoltaic modules is characterized by its technological quality, both for the choice of our components and for our own assembly process. Working with last generation robotic machinery, with high-level of technical personnel and supported by the most demanding European certifications, we can presume to ensure the quality of all our products regardless of the production center. These are some of our lamination process characteristics that make our products unique. Increased lamination time: optimal, polymerization and encapsulation strings. Verification by camera and welding validation to avoid micro-brakes. Cellsorter. Maximum Cells power homegeneity and efficiency used.